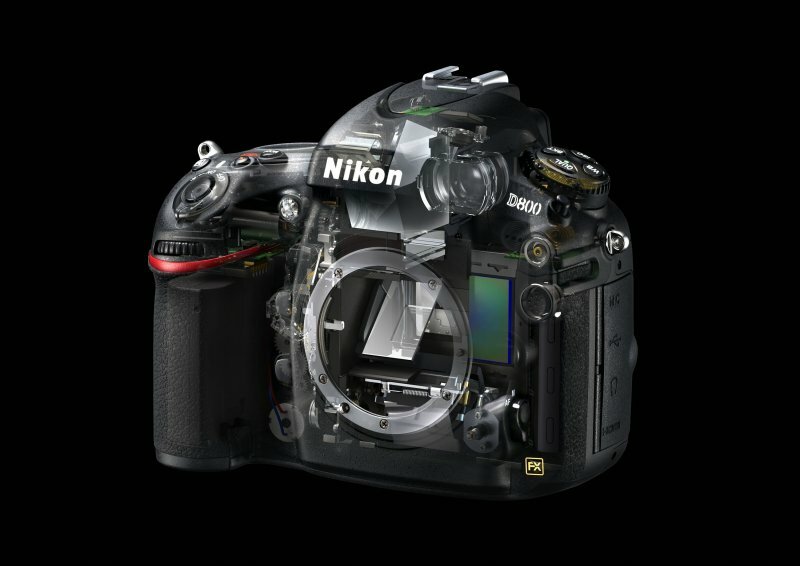 Camera News at Cameraegg – Page 438 – Canon Rumors, Nikon Rumors, Sony Rumors, and more Camera Rumors ! 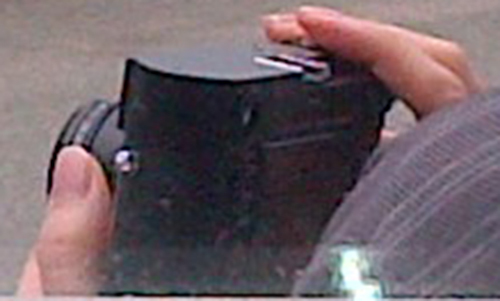 Today, more Canon EOS M images and related lenses images leaked. 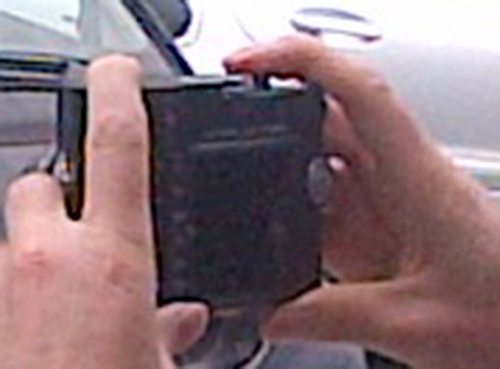 And after 18-55mm lens leaked, it confirmed that Canon EOS M is a APS-C sensor mirrorless camera. Nikon’s 24-120mm f/4G ED VR AF-S NIKKOR Lens is one of the most popular lenses. 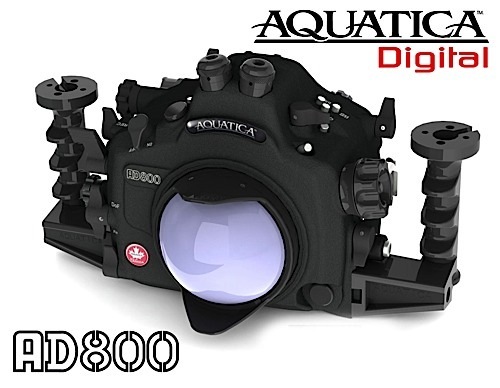 Today, in this video, we can take a look at this lens with Nikon D800. 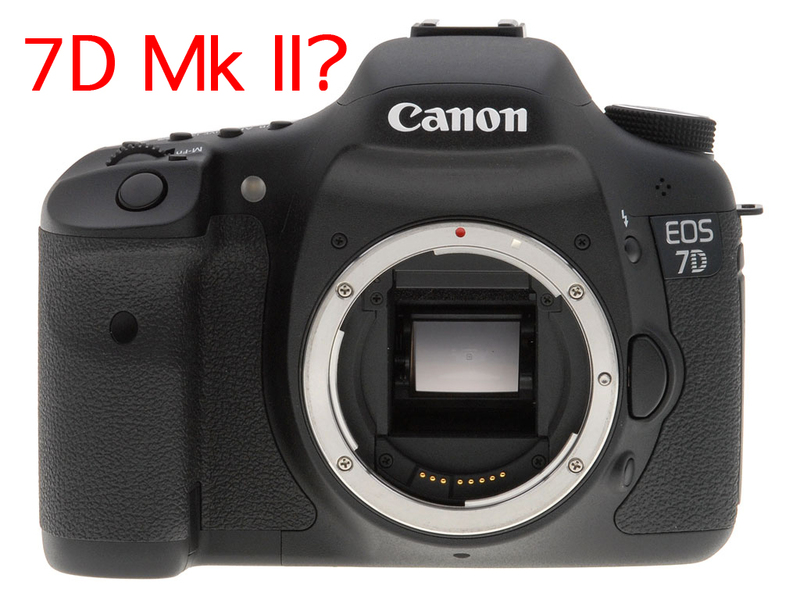 Canon’s next full frame DSLR this Fall – 7D Mark II ? 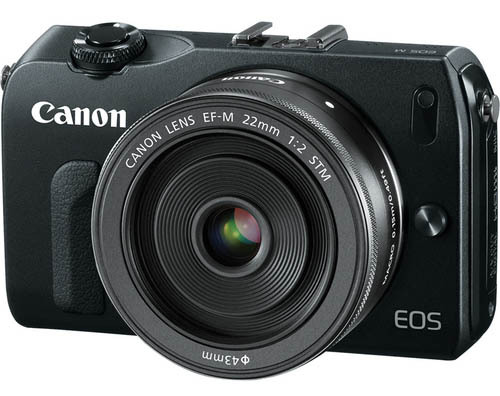 Author CameraeggPosted on July 17, 2012 July 18, 2012 Categories Canon EOS 7D Mark IITags Canon Rumors, Full Frame CMOS Sensor, Photokina7 Comments on Canon’s next full frame DSLR this Fall – 7D Mark II ? 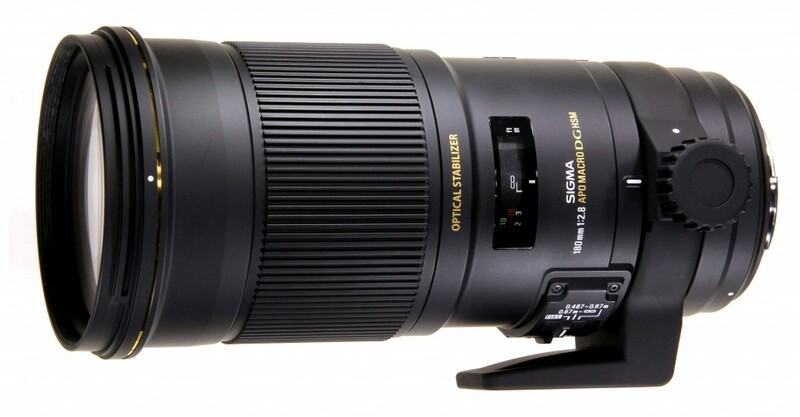 Sigma APO Macro 180mm F2.8 EX DG OS HSM lens is an image stabilized telephoto macro lens. 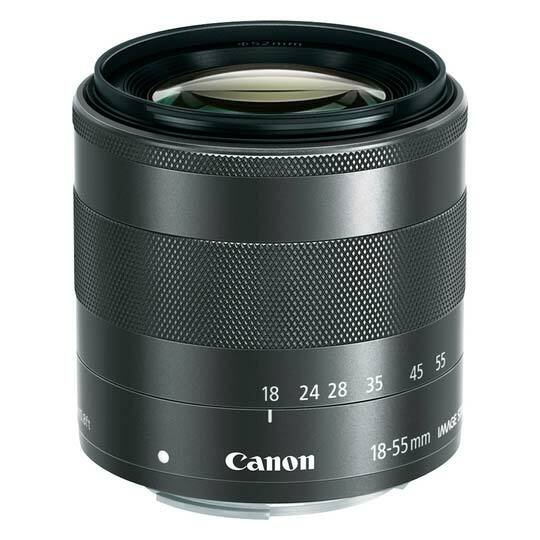 The company claim it is the first 180mm macro to combine 1:1 reproduction with an F2.8 maximum aperture. It offers a closest focusing distance of 47cm (18.5 inches) and includes the company’s optical stabilization and ‘FLD’ fluorite-like glass elements. An internal focus design and ring-type HSM focus motor allow full-time manual focus override. This telephoto macro lens is compatible with most manufacturers, including Sigma, Canon, Sony, Nikon, Olympus, Panasonic and Pentax.